Congratulations! Thank you to everyone who entered! The promotion you are trying to access ended April 30th 2017. Keep your eyes peeled for our email newsletter as we look forward to sharing future giveaways, music production goodies, and epic online courses with you! NEW CONTEST: Enter to Win a Pair of Sennheiser HD 600 Headphones pre-calibrated by Sonarworks! 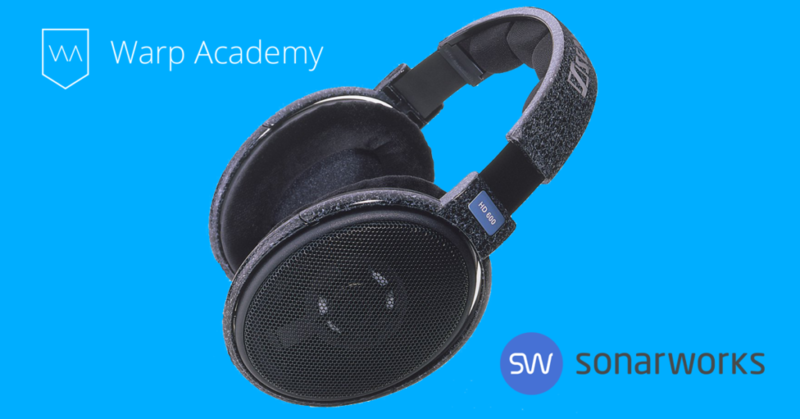 Warp Academy is thrilled to be giving 1 lucky producer a chance to win a pair of Sennheiser HD 600’s! This brand new pair of open dynamic hi-fi/professional stereo headphones will come pre-calibrated from Sonarworks, a revolutionary individual calibration system built for ultimate accuracy. Includes Sonarworks Reference 3 DAW + Systemwide plugin for use with all your outgoing audio. It’s true what they say: good things come in small packages, and the only thing “mini” about these controller’s is their size. Akai has revolutionized hardware and software integration, making the music creation process more dexterous, versatile, and powerful. This month at Warp Academy, we’re giving producers a chance to go mobile without losing control. 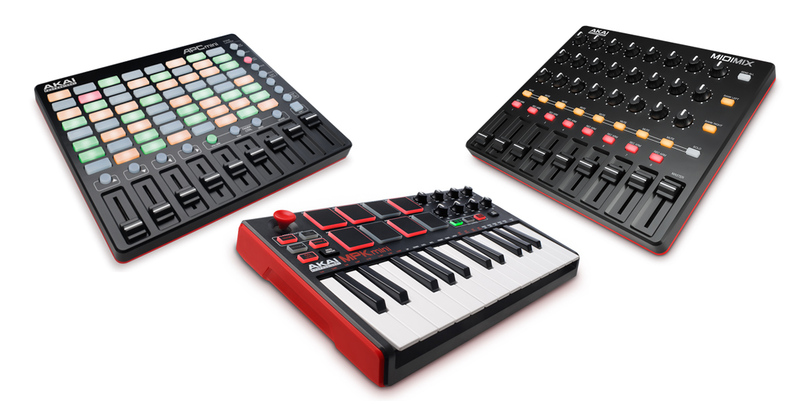 3 lucky winners will win 1 of 3 different Akai mini controllers: APC mini, MPK mini & a MIDImix! Akai’s mini series are the most portable all-in-one controller solutions with the same legendary Akai Pro build quality. Engineered specifically for the mobile musician and the desktop producer, these mini controllers concentrate the essential features of their bigger brothers. Contest deadline for collecting entries is April 30th 2017, 11:59PM, PST. The winner will be announced shortly afterwards! 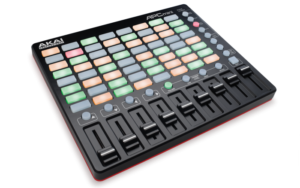 The APC mini is the baby brother to the APC40 mkII, Akai Pro’s flagship Ableton controller. Built into a compact design that fits in your backpack, the result is a dynamic instrument that empowers you to make music anywhere. 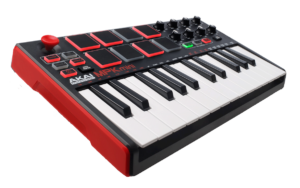 With an array of hardware controls, the MPK mini lets you record, compose, and perform with virtual instruments, effect plugins, and DAWs whenever inspiration strikes. 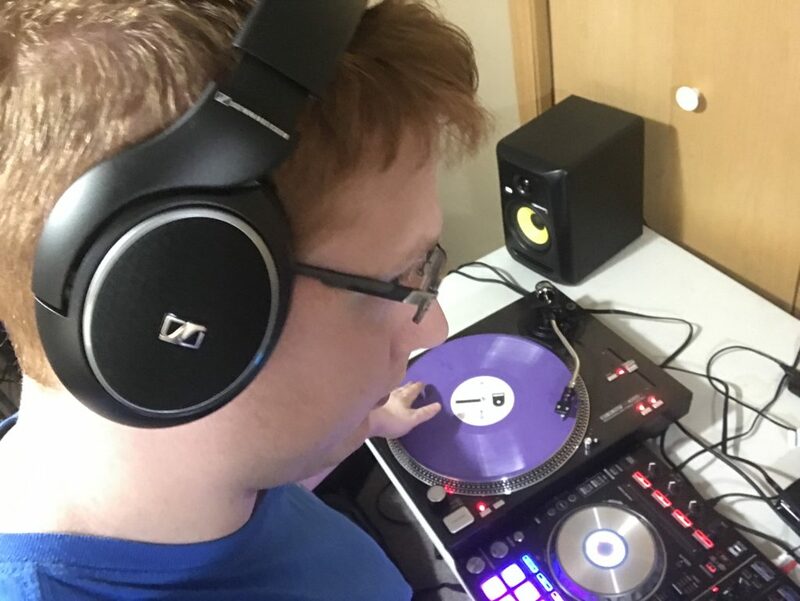 MIDImix is the best solution for portable mixing on the go. 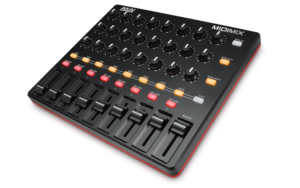 MIDImix offers an intuitive, familiar mixer layout, solid connectivity with the most popular DAWs, and legendary Akai Professional quality. MIDImix is exactly what you need to do great mixes and professional processing on site—at the same time. 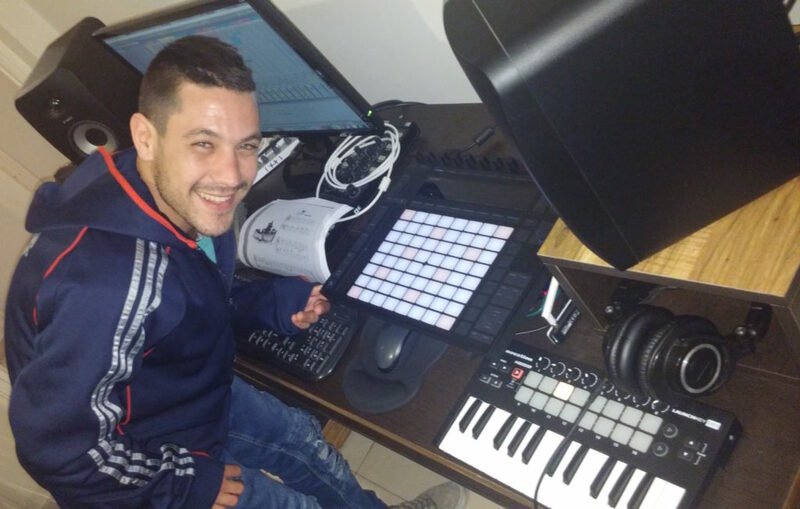 December 2016 brought another incredibly juicy giveaway featuring 2 epic prizes: a brand new Ableton Push 2 controller and free registration to our Ableton Push 2 Jumpstart online course with Ableton Certified Trainer, Brain Funk! 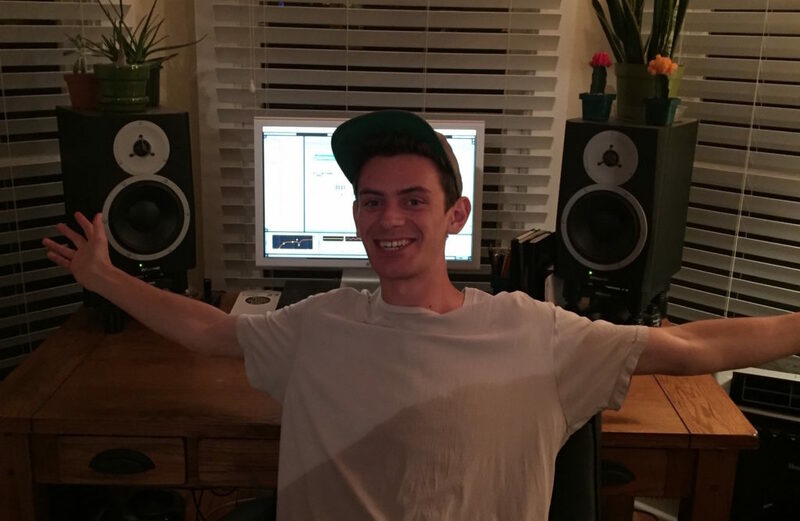 The winner of the Ableton Push 2 and Ableton Push 2 Jumpstart course was Yarden Harari! In 2015, Vespers, teamed up with one of the premier creators of high-end studio monitors, Dynaudio, to do a shootout of two of their top end pairs of reference monitors: the BM12mkIIIs and BM15A Classics. 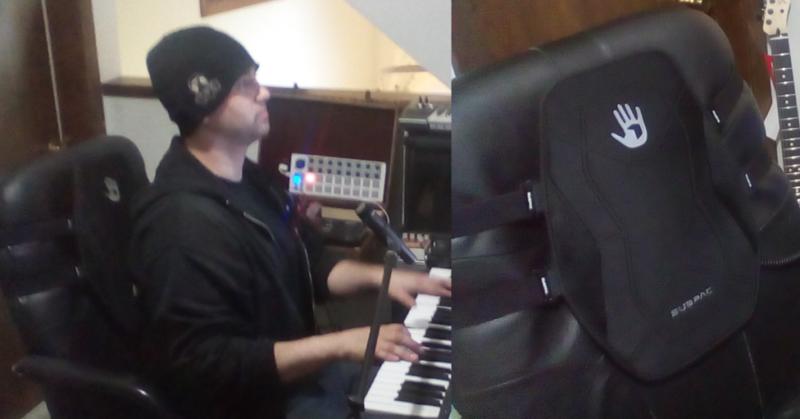 Vespers put both pairs through the ringer in his studio, doing sound design, production, mixing and mastering work. The preferred pair ended up being the BM12mkIIIs, and Dynaudio graciously gave us a pair to giveaway to our community. The winner of the Dynaudio BM12mkIIIs was Nick Vann! In November 2016, Vespers, and Warp Academy, teamed up with Mobile Musician Magazine (Music Group), to giveaway a pair of Tannoy Reveal 802 Studio Monitors to one lucky person! The winner of the of Tannoy Reveal 802 Studio Monitors was Peter Jacks! In January 2017 we gave away a pair of Sennheiser HD 558 headphones. The winner of the Sennheiser HD 558 headphones was Anthony Ockey! 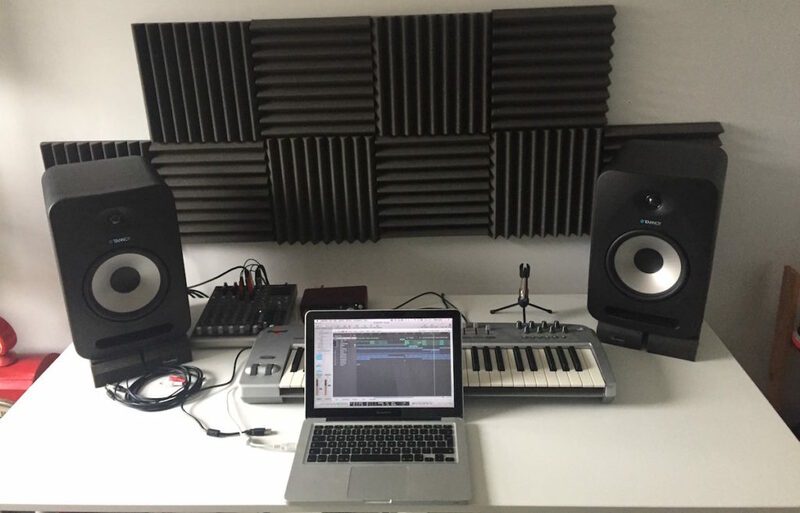 In March 2017 we added another dimension of bass to one lucky producer’s studio with a brand new SubPac S2! The winner of the SubPac S2 was Luke Jackman!